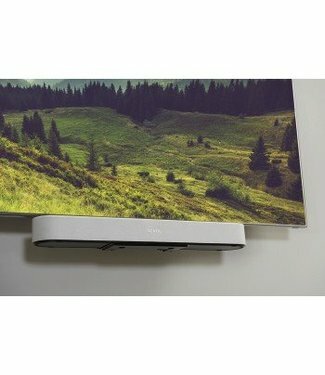 Seamlessly integrate Sonos Beam with your mounted TV with the Sanus WSSMB1-B2 Soundbar Mount for Beam. 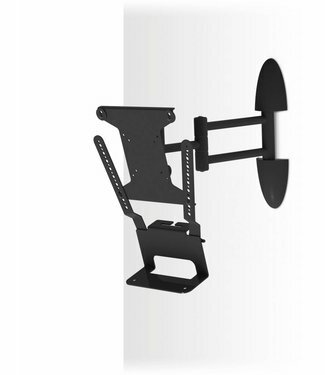 Designed exclusively for the Sonos BEAM, this wall bracket is a perfect fit - both in terms of style and functionality. 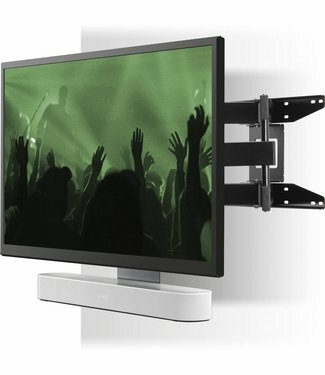 Made from high quality steel and finished to match the BEAM, this bracket upholds the Sonos standard of quality. 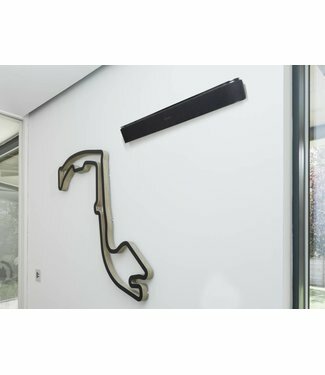 The latest release from Sonos – the Sonos BEAM Soundbar– is now available! 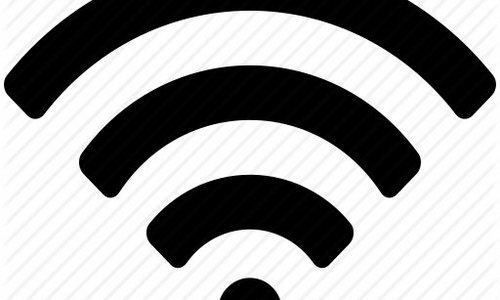 This exceptional product will help reinvent your relationship with audio content. 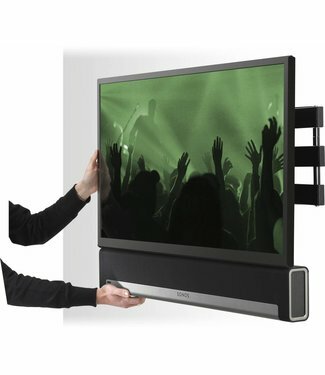 Enjoy movies, music and television like never before by adding this superb soundbar to your home entertainment system. 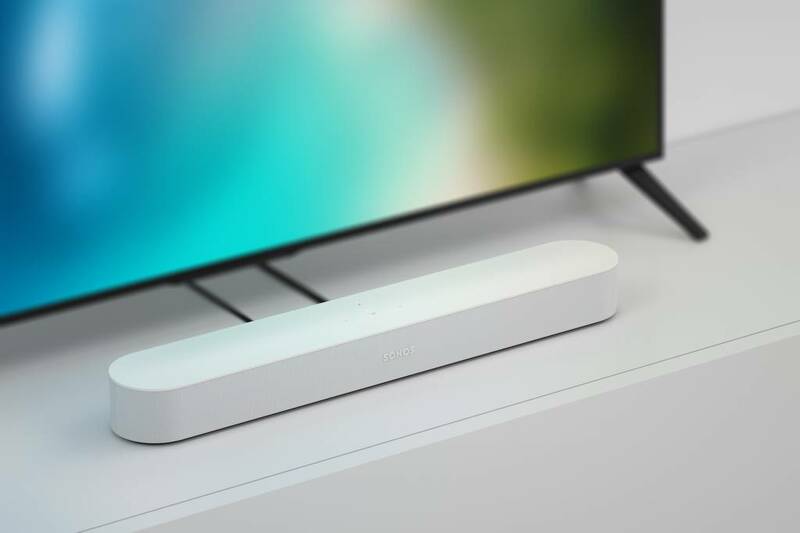 With a smart look and compact design, the Sonos BEAM features Amazon’s Alexa Voice Control technology, giving the soundbar excellent usability and making it easy to lose yourself in the entertainment you love. 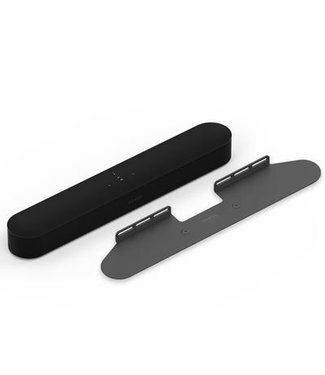 The Sonos BEAM features five far-field microphones that pick up your voice commands from all directions. 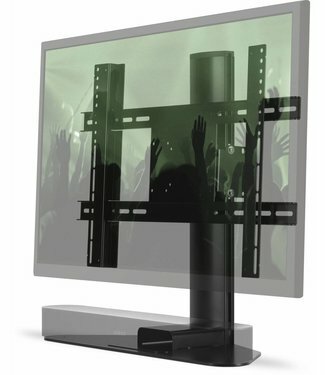 Even when your favourite songs are playing at full blast, the soundbar will still detect your requests. 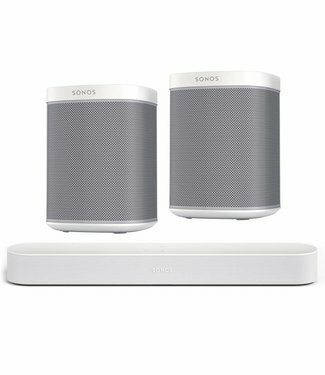 With four elliptical full-range woofers in place and a tweeter to help harmonise high and low frequencies, the Sonos BEAM features all the requirements to provide you with the level of quality you desire. 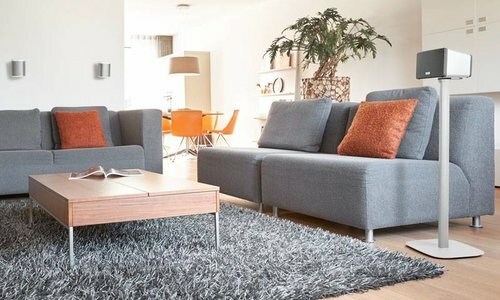 There’s also no need for an accompanying sub-woofer thanks to three passive radiators. 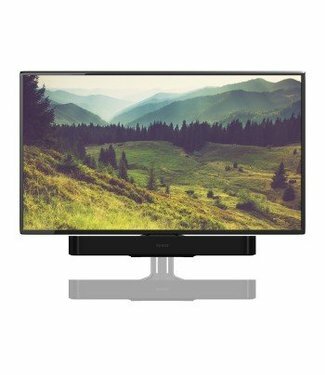 These help deepen bass and provide an immersive sound experience. 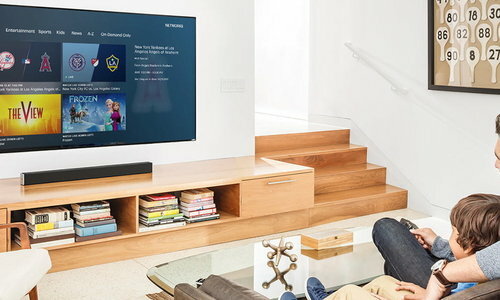 Multiple speakers can be digitally connected to the soundbar, allowing for music to be enjoyed throughout your home. 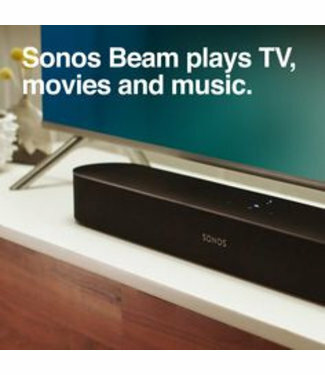 Sonos soundbars come with support for more than 50 music services, and the Sonos BEAM is no different. This means it’s exceptionally easy to stream and enjoy the music you love and discover new artists and genres every day. 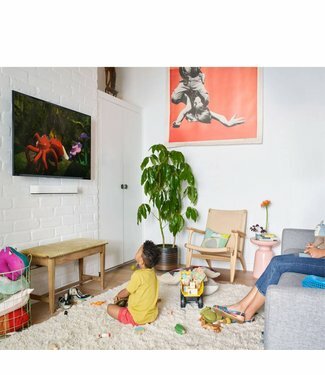 Though the Sonos BEAM Soundbar will have a major impact on your music and home entertainment experience, it won’t disrupt the look of your living room. 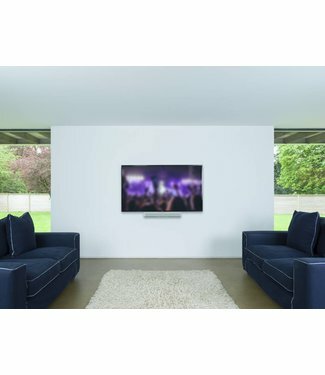 With just two cords and measuring only 25.6 inches in length, this soundbar will fit seamlessly into your rooms and not prove an eyesore of any kind. 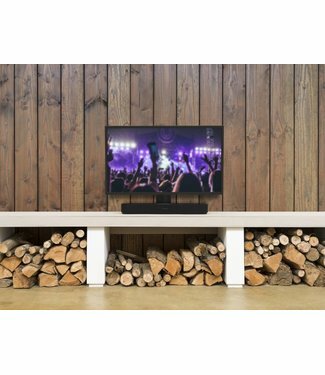 PowerButton is proud to offer this latest product release from Sonos and is now distributing the BEAM soundbar as an authorised Sonos dealer. 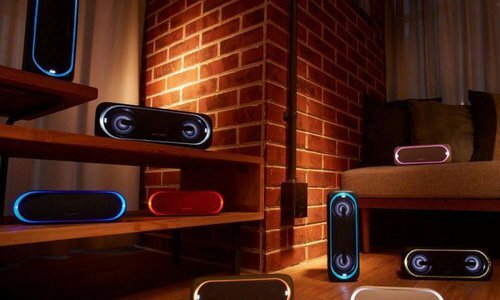 Available in either black or white, be sure not to miss out and get a great smart speaker for your home today. 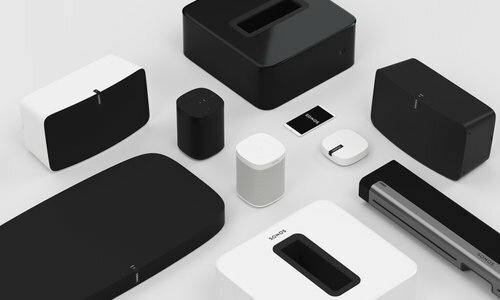 PowerButton stocks a range of excellent products from Sonos that will allow you to enjoy audio content like never before. 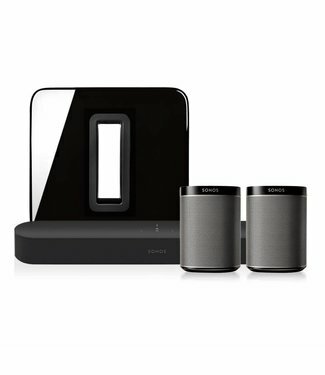 Whether you’re looking for a top of the range Play:1,Play:3or Play:5speaker, or a Playbasesound system, PowerButton can help meet your Sonos requirements. 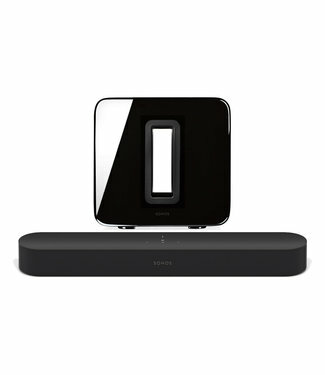 Additionally, we stock superb Sonos accessories from Flexson. 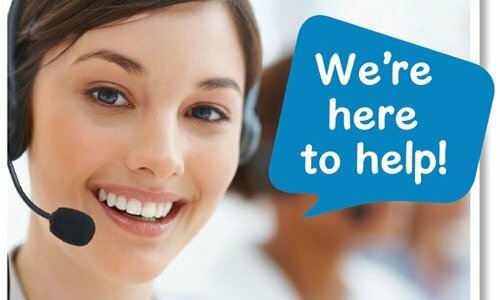 This company is a dedicated manufacturer of Sonos accessories and offers an excellent range of products to complement your Sonos purchase. 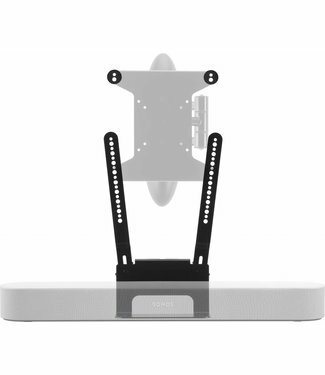 These include wall mount speaker stands, desk top speaker stands and power cables for Sonos products, so don’t miss out!